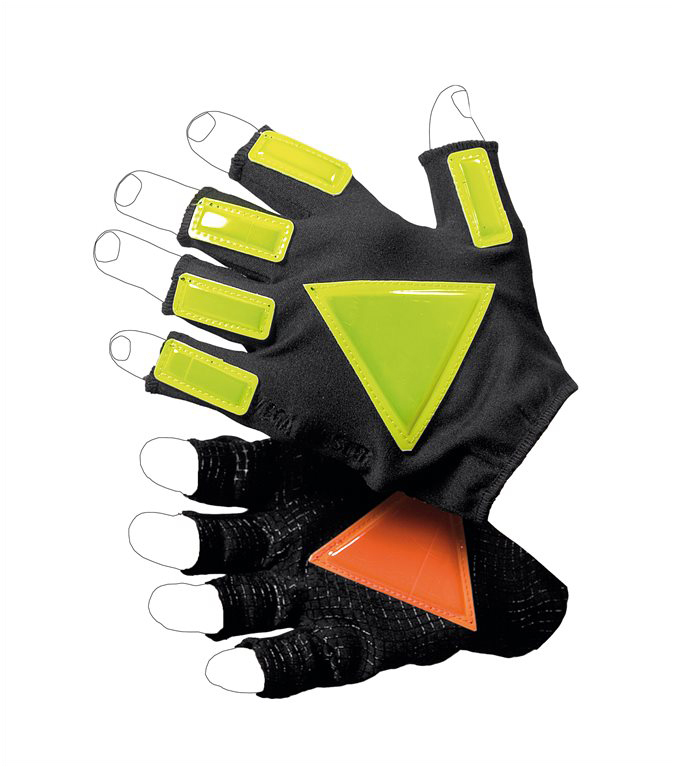 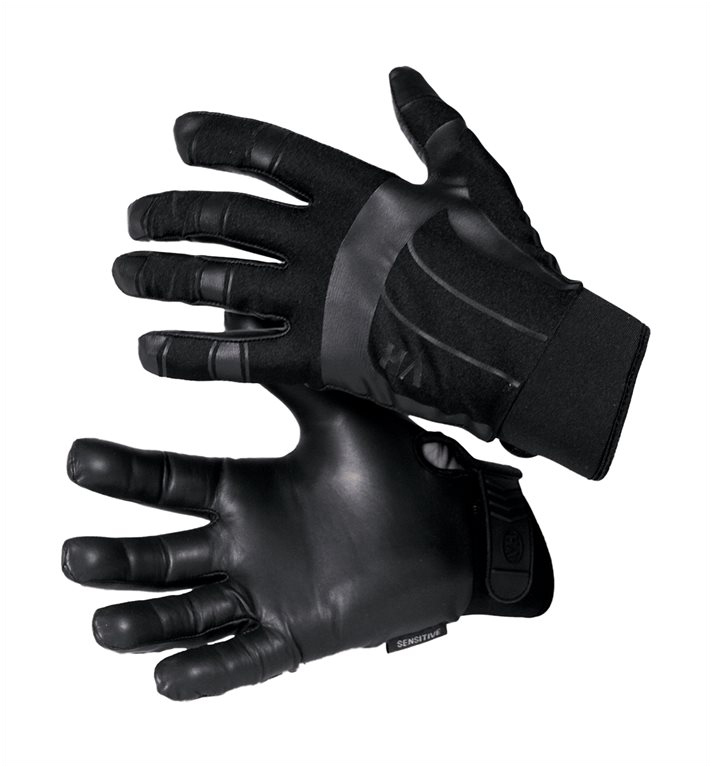 Categories: Clothing, Hands, Protection. 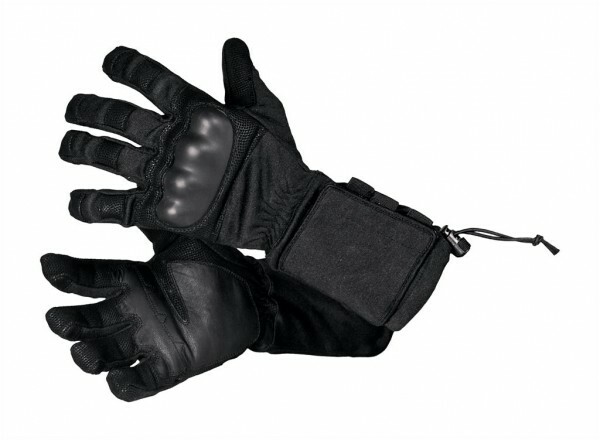 Tags: Hands, Vega Holsters. 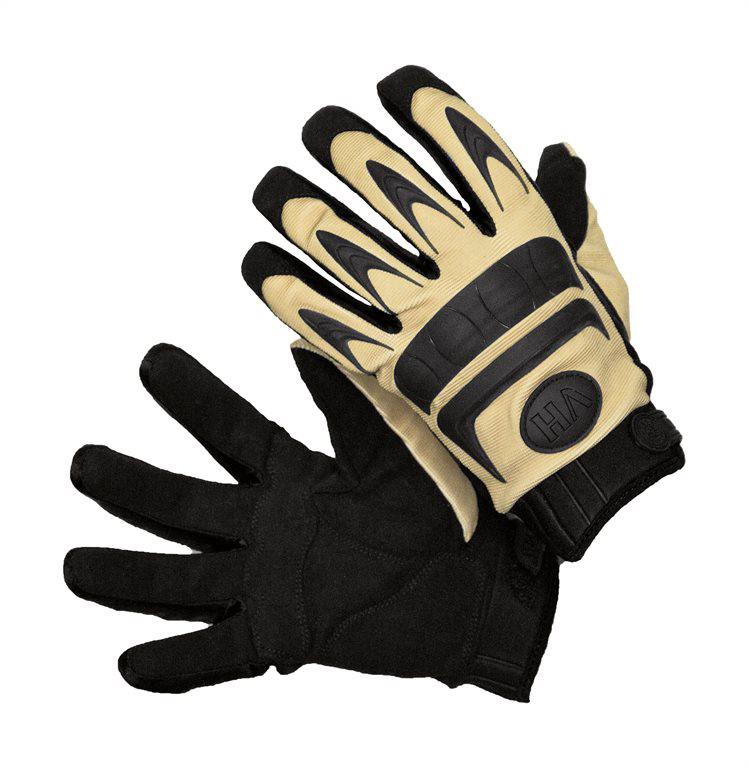 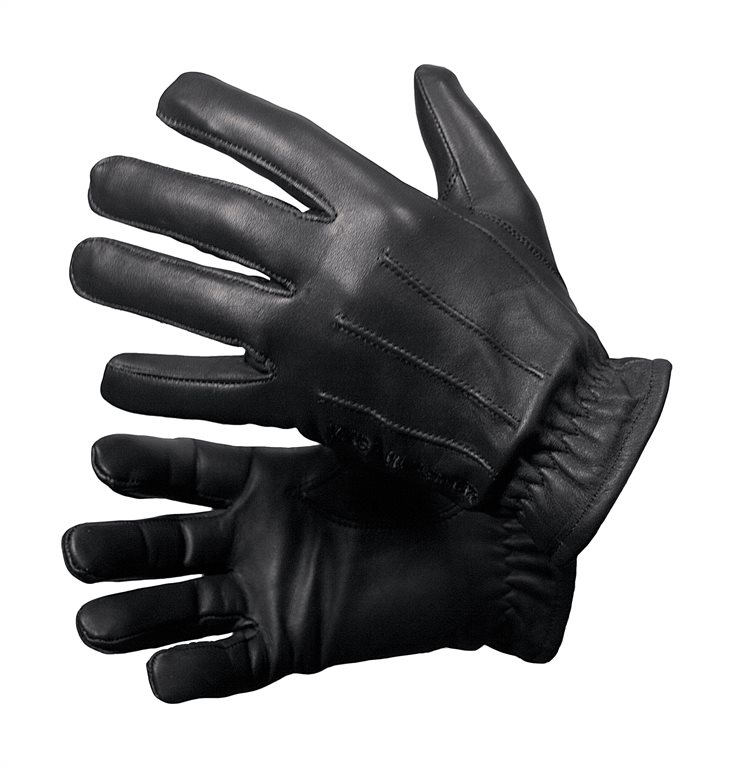 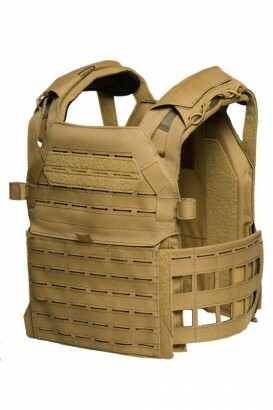 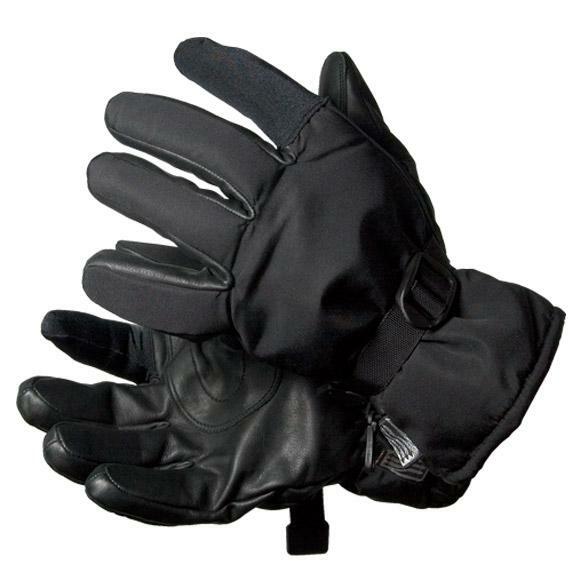 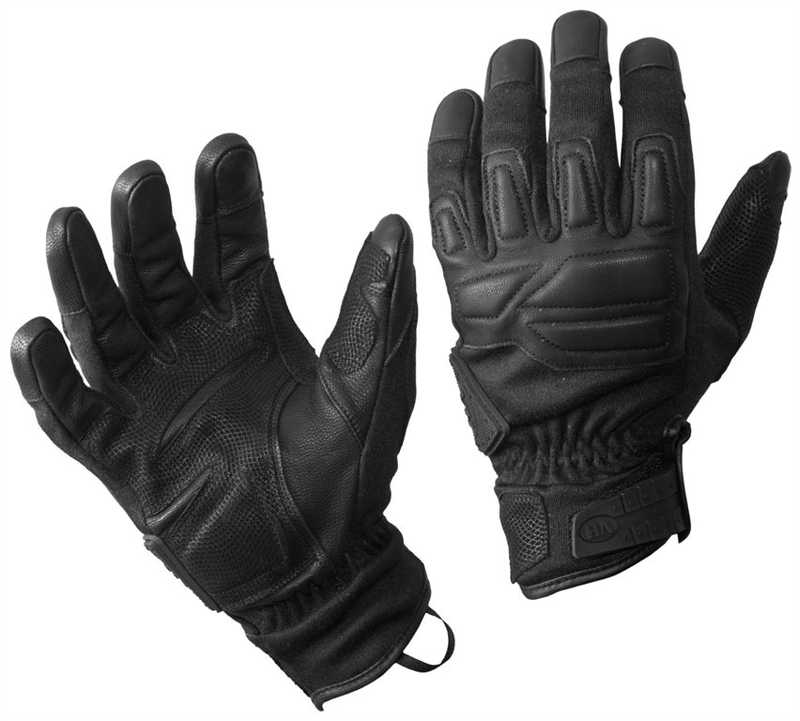 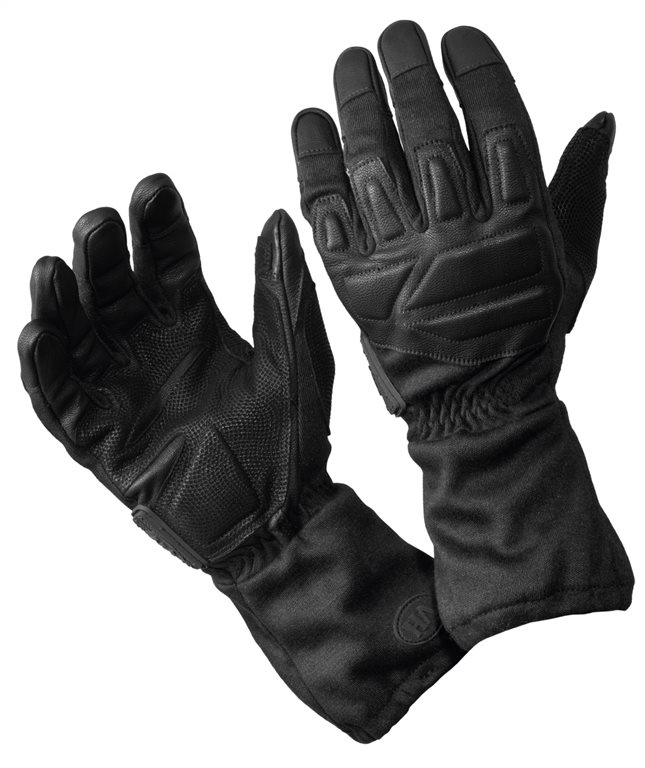 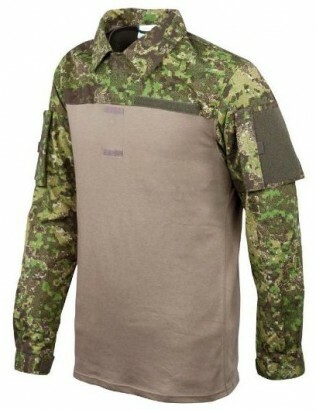 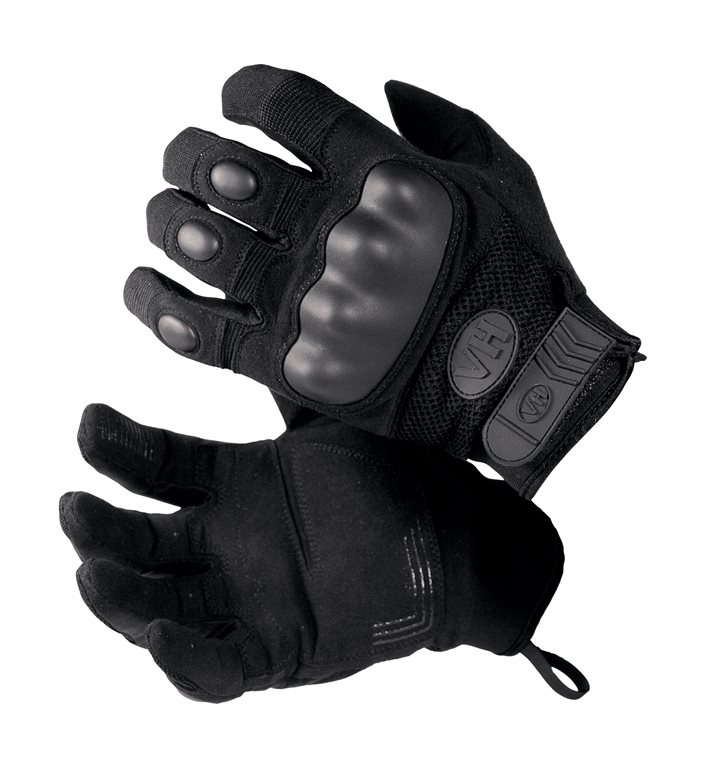 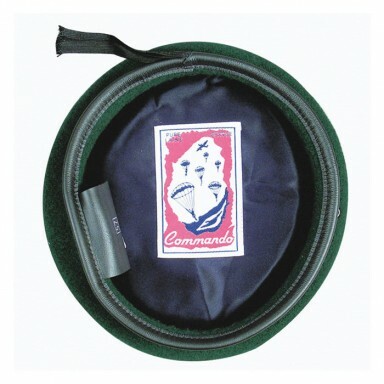 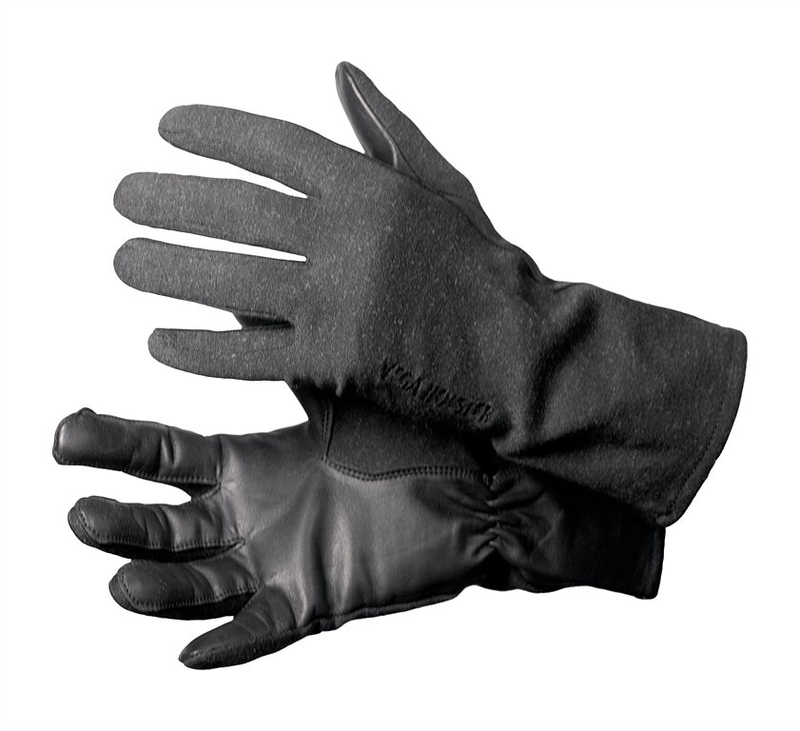 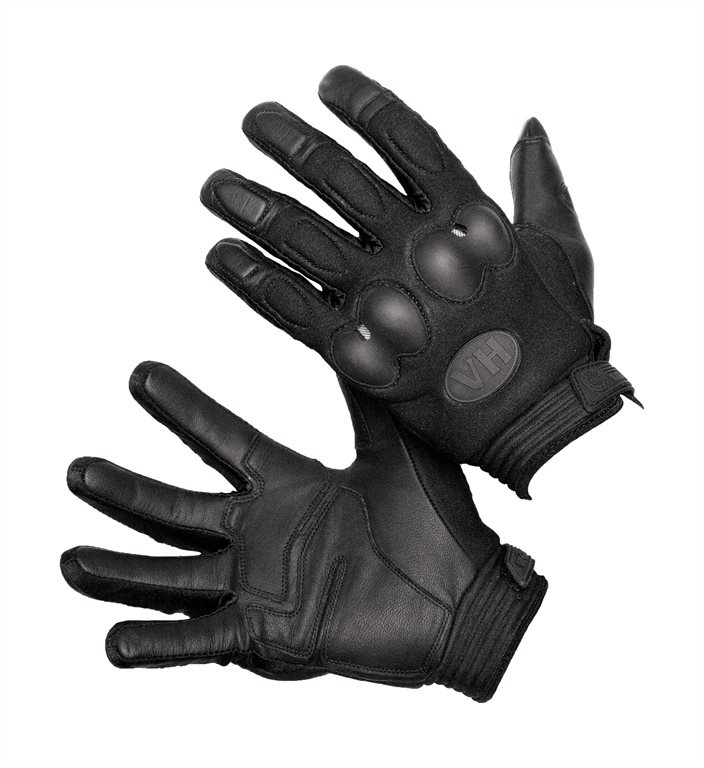 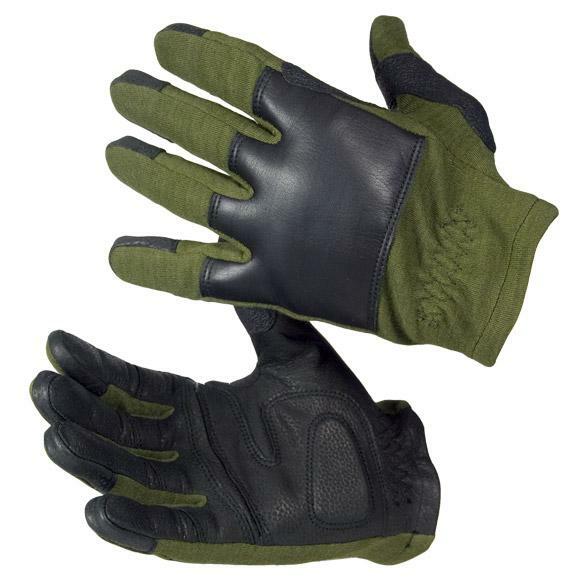 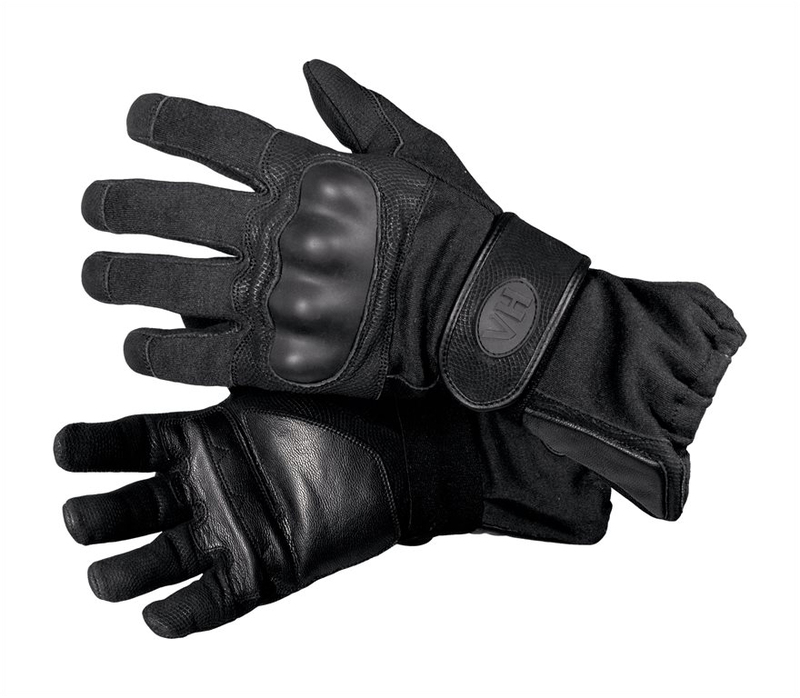 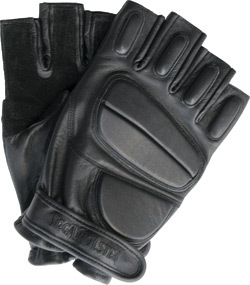 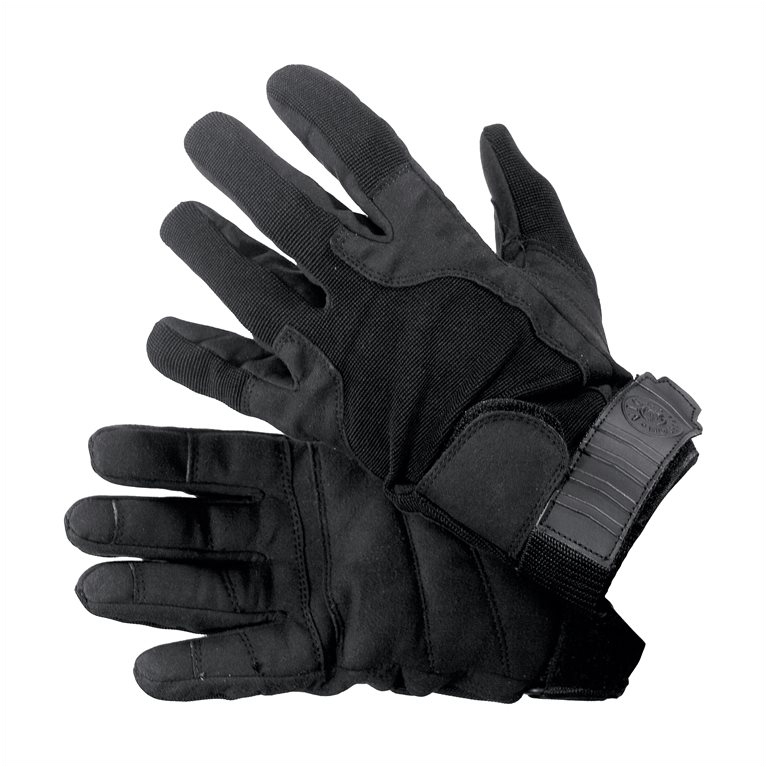 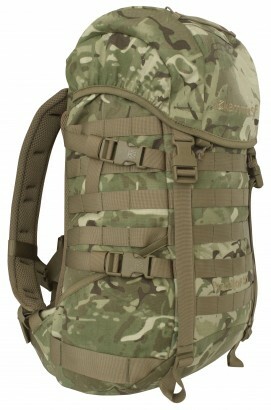 A full range of military and police gloves for any situations.